Areas of St Vincent’s Hospital, Dublin, underwent major refurbishment recently. 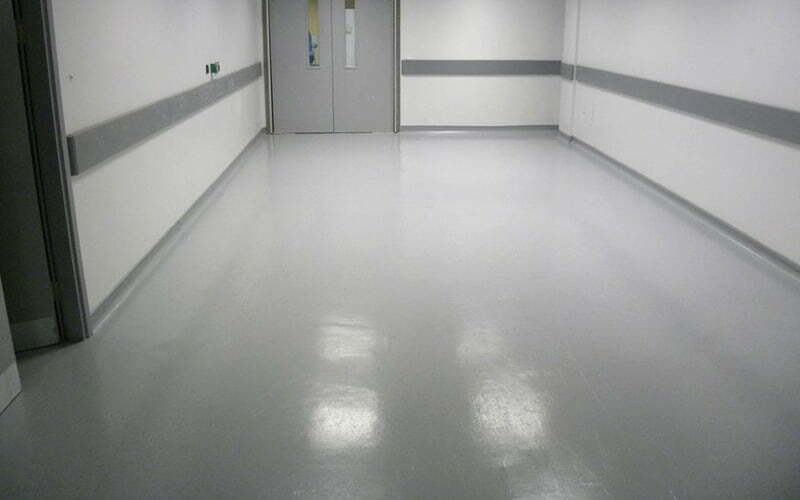 The old vinyl floors in areas such as the busy Accident and Emergency department were difficult to keep clean, they were a slip hazard and a build-up of bacteria rendered it difficult to maintain and prevent spread of infection. One option would have been to pull up and replace the existing floor, which would have been both expensive and disruptive. 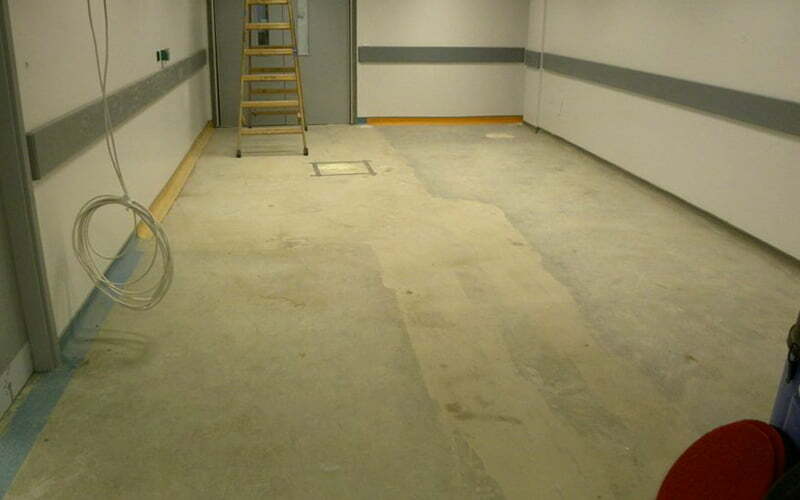 As the floor was structurally sound, it was instead decided to refurbish the vinyl existing floor – in this case by applying Dr. Schutz PU AntiColor. 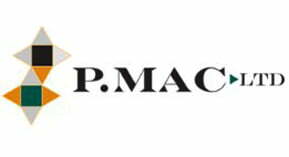 We stripped off any existing seals, carried out repairs that were required and made good the coving that joins the walls and floors. Once the floor was clean and dry, we applied two coats of PU Design with a grey fleck, followed by two coats of Dr. Schutz PU AntiColor. 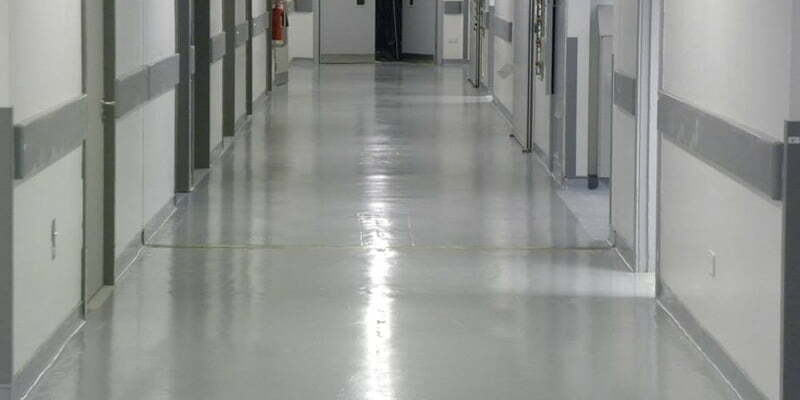 This treatment sealed the floor, giving it long term-protection against wear and tear and less bacterial growth, thanks to hermetically sealed joints. 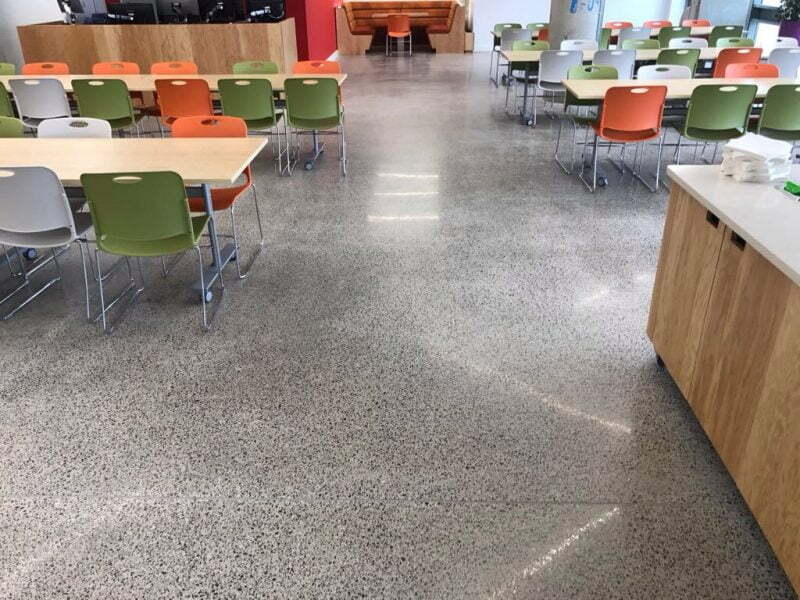 The vinyl floor is now highly resistant to chemicals and disinfectants and offers easier day-to-day maintenance without the need for buffering machines. Refurbishment in this case was by far the most cost-effective option. The project was completed in a timely fashion, with minimum disruption for the hospital and without compromising on quality or durability.